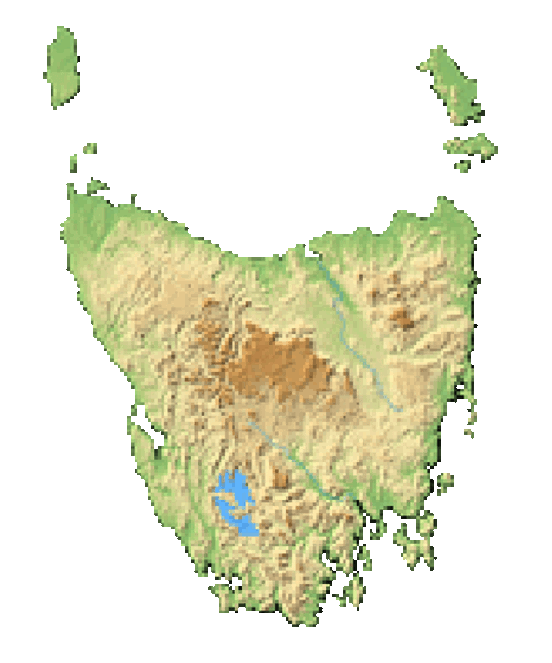 Northwest Tasmania is a superb location for wonderful food and drink produced by local farms and breweries. Every January, the Devonport at the Roadhouse Park hosts a special family-friendly event to showcase the Taste the Harvest Festival. Everything from apples to young lamb will be prepared for your gastronomic pleasure by our excellent chefs from all over the city who aim to use their innovative culinary skills to make your plate a taste sensation. Not only are there over 50 food stalls set up to sample produce, meats, cheeses, fruits and beverages made with prime ingredients from our area, but there is also a lot of great entertainment, too. Local bands and performers of many styles will sound off throughout the day to lend spice to an already flavourful event. Country, jazz and notably Tassie sounds are performed throughout the day on stage. Kids will be happy that there are play areas and activities planned especially for them so that parents can relax and enjoy the day while they take part in all kinds of games, face painting and art stations. Bring a blanket or chair along and sip and nosh to your heart’s content, listening to the sounds of great music on the lawn. With pleasant, sunny weather and good times and eats for a worthy cause, it’s sure to be a terrific way to spend your Sunday afternoon with family and friends. Vendor stalls will also be available to purchase artisan goods and items made locally such as soaps, prints, jewelry and other gift items. If you are visiting Devonport, you will find many unique items to purchase. Lavender, honey, craft beers, delicious wines, cheeses, cakes and other sweet sensations are also here to sample or take along to enjoy during your stay here in Tasmania. This ‘feast for the senses’ always gets rave reviews. Don’t miss the chance to have an exciting time, mingle with friends old and new, enjoying the music, food, wine and other delights of the season here at the Taste the Harvest event while supporting the community. Taste the Harvest is sponsored by the Devonport Lions Club to raise funds for the community, providing education and services throughout Devonport. Scholarships are sponsored and various programs for youth citywide are some of the many projects funded by donations, including festival proceeds. For an entrance fee(kids under 16 free), the festival gates open at noon and the fun runs until 8 pm. The festival is held annually at at Roundhouse Park, on the foreshore of the Mersey River in Devonport, on Victoria Parade. Bus services are available to Devonport from Launceston and Hobart, or car rental is also an option.